Formerly this island, once used as a dumping ground inmates. At that time, because all the prisons are full, the King who was then in power throw, 350 rebels Sasak people, to this island. Recently around the 1970's, the island is visited by people from Sulawesi, who later settled here. 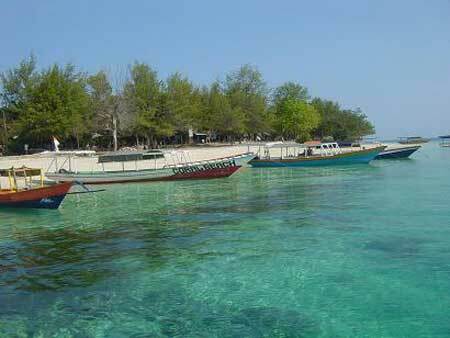 Gili Trawangan is the largest, of the three islands (Gili Islands) located in the northwest of Lombok. 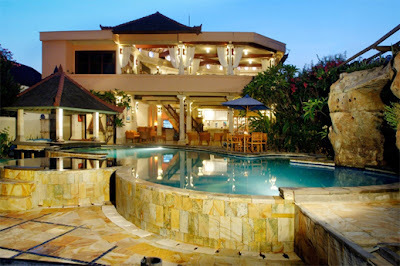 Trawangan is also the only "GiLi" , which height above sea level is quite significant. Trawangan population of about 800 inhabitants. Among the three islands "GiLi", Trawangan has the facilities for tourists of the most diverse. 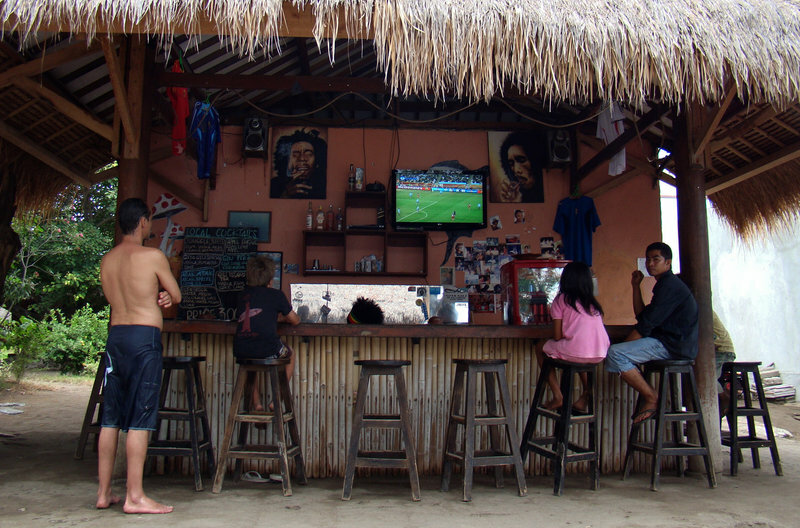 "Tir Na Nog" shop claims that Trawangan is the smallest island in the world is his Irish bar. The most densely populated parts of the east island. On Gili Trawangan (as well as in two other dyke "Gili" ) there are no motorized vehicles. transportation used is bicycle (rented by local people for the tourists) and cidomo (a Simple horse-drawn carriage ). 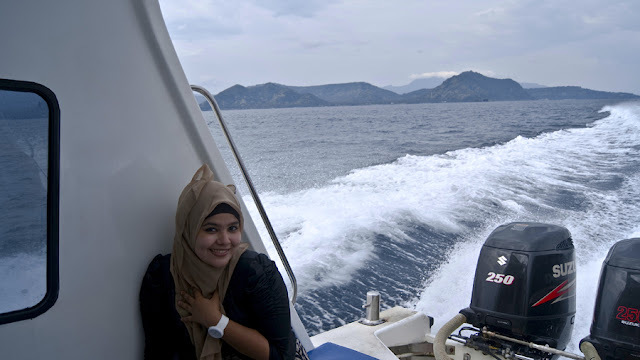 To travel to the other GiLi, people usually use motorized boats and speedboats. 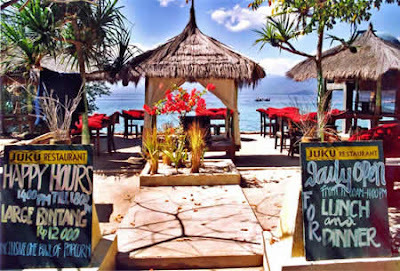 Gili Trawangan is better known as "Party Island". majority of tourist coming young children. The majority of the resort (accommodation) located east side of the island, with prices ranging from € 5 to € 78. after diving you can be having fun every night at one of the party organizer, or relax together with the other divers. GiLi Trawangan has beautiful Underwater very fascinating. More My Photos In gili trawangan was disapear..